Pekka Vasala was the other hero on an unforgettable day for Finnish athletics. 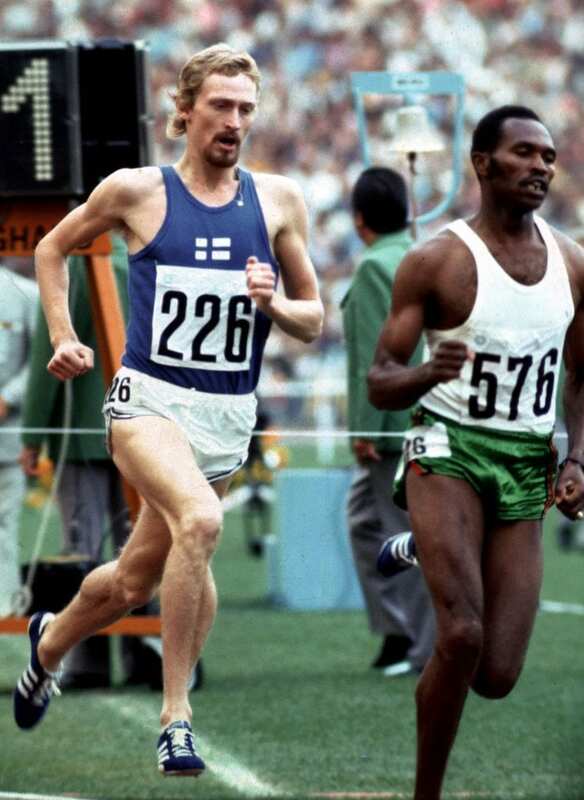 On 10 September 1972 in Munich he won Olympic gold in 1500 metres only one hour after Lasse Virén had won the 5000-metre final. Vasala first showed promise in 1971 when he beat the Kenyan reigning Olympic champion Kipchoge Keino in a 1500-metre race in Helsinki. In the following summer Vasala broke the European record in 800 metres, but he decided to concentrate on 1500 metres at the Olympic Games. In the Olympic final in Munich Vasala overtook Keino in the last bend and beat him in a fierce duel to the finish line.